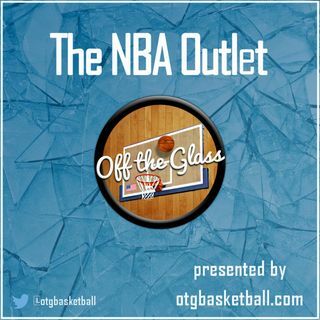 OTG’s Nick Fay and Kory Waldron discuss the Ty Lue firing, Jimmy Butler Rumors, issues in OKC, issues in Washington, and Buy or Sell. - What’s up with Wizards? - Are the Thunder in trouble?